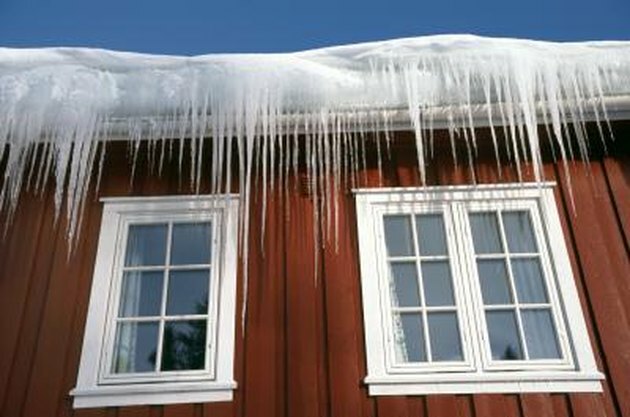 Windows, even if they're relatively new, can be the source of drafts during cold winter weather. 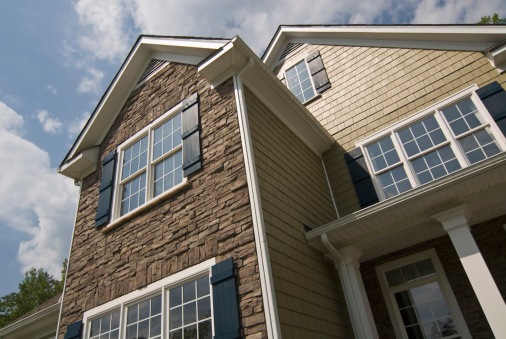 The long-term solution to drafty windows may be upgraded, more efficient windows, but in the short-term there are much less expensive solutions. Start by finding the leaks. Walk around your windows with a lit match or lighter. A flickering flame will tell you where you need to focus your attention. 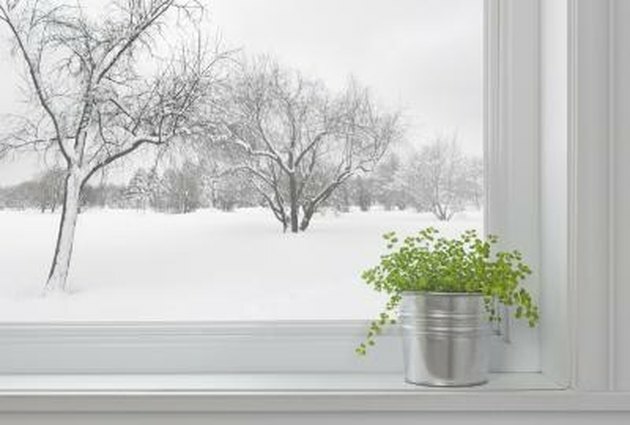 Keep out cold air with some window insulation techniques. Put up plastic. This is probably the least expensive solution to drafty windows. Plastic window insulation kits are available in most home improvement stores; they cost only a few dollars and require little more than a blow dryer and some scissors to install. 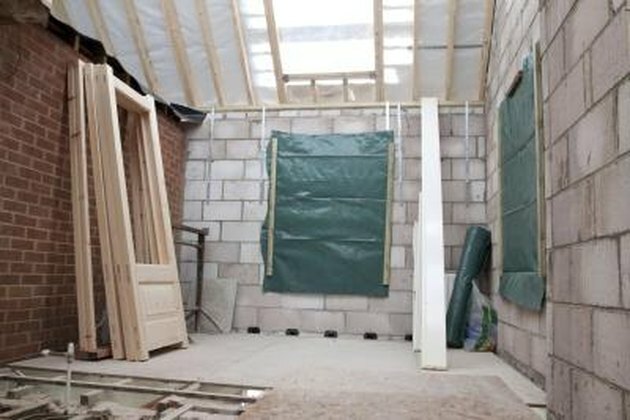 Typically, these kits consist of plastic sheeting that is cut to the size of the window then secured to the frame with double-sided tape. A blow dryer shrinks the plastic into place so that it is virtually unnoticeable against the window. 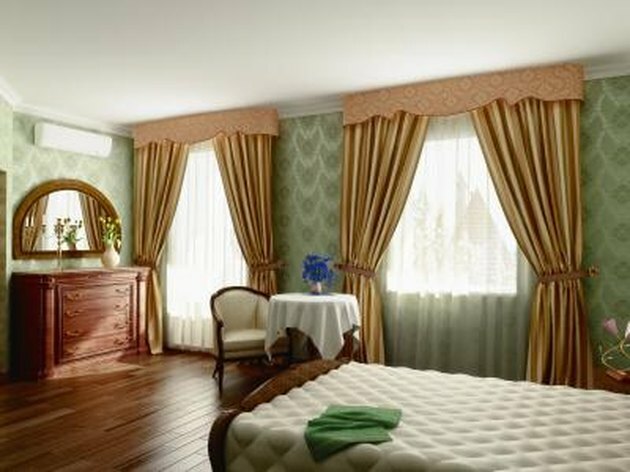 Change your room's winter décor to include heavy curtains. This solution will benefit you most at night when the curtains are drawn, but opening them during the day will let in warm sunlight. Use curtains that reach the floor if possible. Install storm windows. Their purpose is to keep out cold air and should be used in cold climate areas to prevent drafts. Apply caulking to the window corners or where two different building materials meet and aren't sealed. According to Tim Carter, founder of AskTheBuilder.com, "If you have painted woodwork and walls, caulk all cracks around each edge of the woodwork trim that surrounds windows and door." 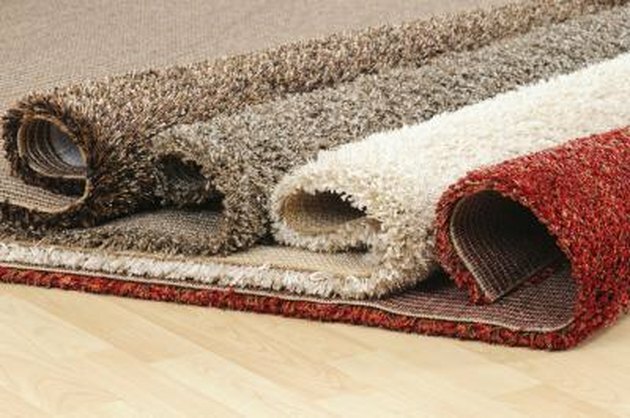 Rolled up rugs can be used to block drafts. Lay draft snakes along the windowsills to keep out drafts entering through the bottom of the windows. These can also be used at the base of drafty doors. Use anything, from a rolled-up area rug or old towel to a hand-sewn fabric tube filled with rice or beans.